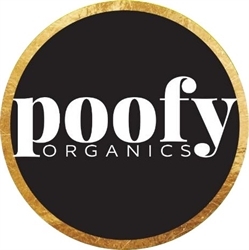 So many reasons why I love Poofy Organics. These products I trust for myself and my family. Organic is so important to me. Prior to being a guide I purchased Poofy from a dear friend and fell in love. 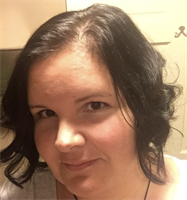 As a guide I love sharing my personal experiences with others who want a more healthy lifestyle.